Biology is the fastest growing science, and life sciences are being funded and researched more and more. As a result, genetic testing and analysis has emerged in today’s society as a new way to predict one’s health. Scientists use genetic testing and analysis to map individuals’ genes to determine health risks for diseases and conditions or to determine ancestry. 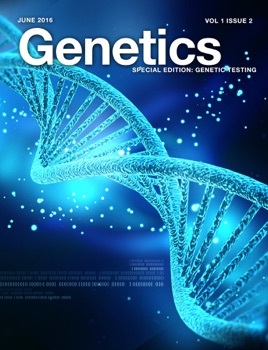 Although genetic testing is controversial to some, the benefits of genetic testing, such as early identification of possible diseases and proper dosages of medications, greatly outweigh the possible concerns.